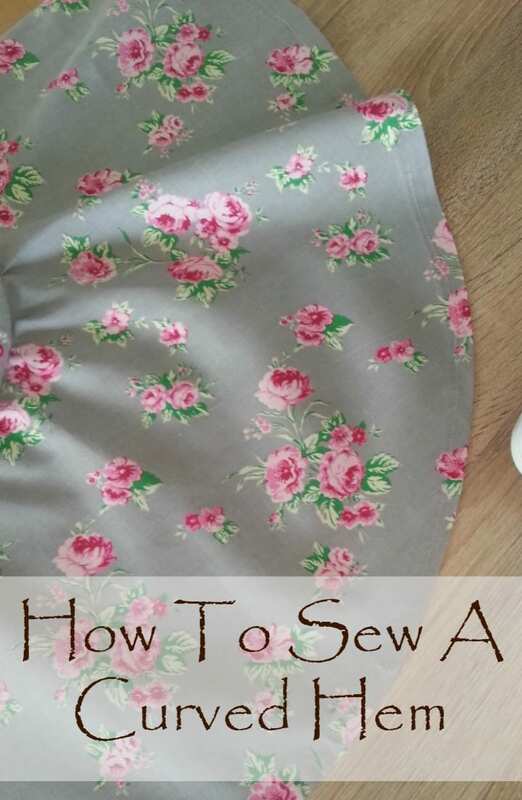 Whether you’ve been sewing for a while or you’re just starting, if you’ve ever tried your hand at making a circle skirt or dress you know how frustrating is to get a nice looking hem with a neat, polished finish. 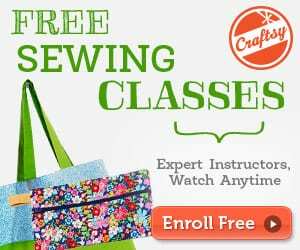 This tutorial will teach you how to hem a curve the very easy way so no more frustration or ugly hemline! 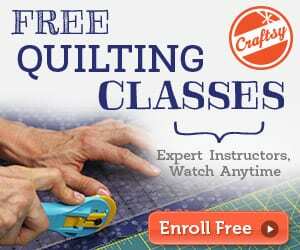 Click here for the easy tutorial on how to sew a curved hem.